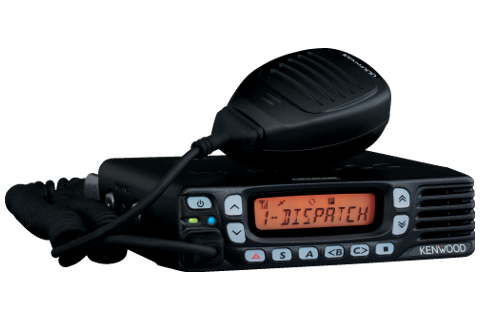 Peak Wireless Services' wide area two way radio network uses the latest digital technology available. 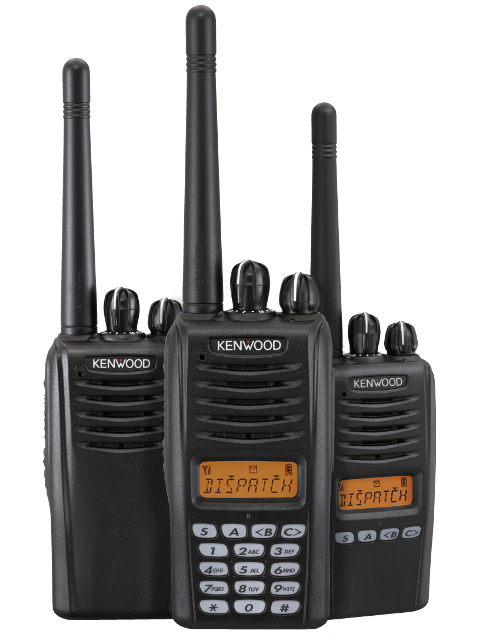 As such, only the following Kenwood radios are compatible. 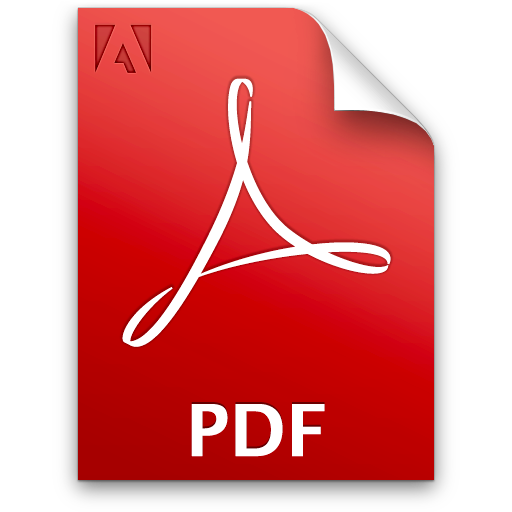 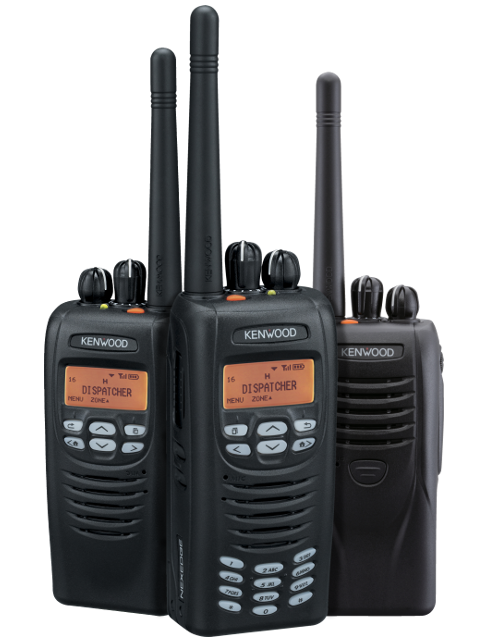 All support general features such as group and individual voice channels, instant group and individual text messaging, reportable status messages as well as many other unique and customizable functions. 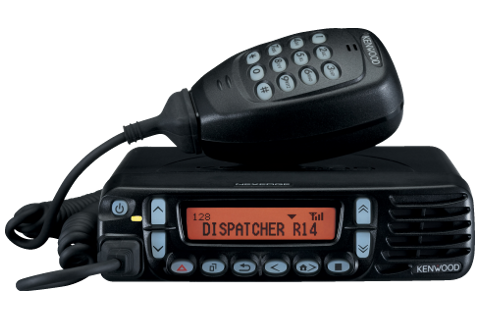 Call your nearest authorized re-seller to discuss specific needs your organizations has and how the next generation of digital radios can meet them.